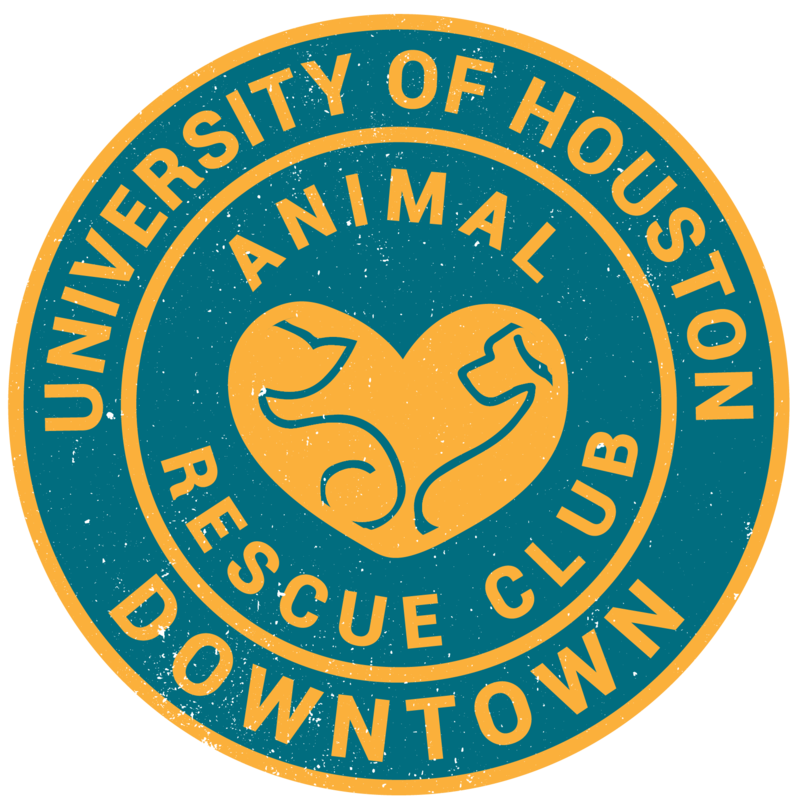 Do you live in the Oak Forest/Garden Oaks area and want to volunteer for a rescue organization? Volunteer for the Animal Justice League! You can join the adoption/foster team, be part of the cat TNR team, help out at adoption events, coordinate and execute fundraising events, or be a member of the marketing team. AJL offers many volunteer opportunities! To sign up, fill out this form. Become a member of the AJL Volunteer Heroes group on FB to keep yourself updated on upcoming events! To learn more about the organization, visit their official website and their FB page. If you have any questions, send an email to info@animaljusticeleague.org. Kellie McEvoy, AJL’s Volunteer Coordinator, will provide you with any information you need.